Get a stash upgrade this Halloween with these stylish treats. The secret to getting good coffee at home. 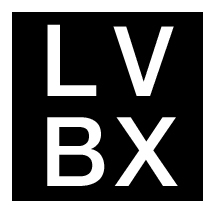 Want to know that the LVBX Editors are currently obsessed with? From Negroni popsicles, to secret speakeasies, and Book of the Month clubs – find it all here. Everything from spicy scented candles to stylish reed diffusers. From elegant taper candles to stylish napkin rings, find our top picks in trendy table settings. Style meets functionality with our list of items for styling your home media center. Time to put those gift cards to good use. From bourbon infused toothpicks to sleek tech accessories, here’s the list of gifts he’ll be hoping for this year.